Almost all fruits and vegetables will be super free. Fill up your plate with as much of this as possible.. at least 1/2 of the plate should be full to the brim of fresh fruit and veg. Also use these for snacking when you feel hunger. Below is a list of speed fruit and vegetables for your reference. Do you know why pineapples were dropped? Hi where do sweet potatoes go? Hi, is this list just for fresh fruit and veg or are frozen ok as well? Grapes aren’t on the list, does that mean that they are syns? 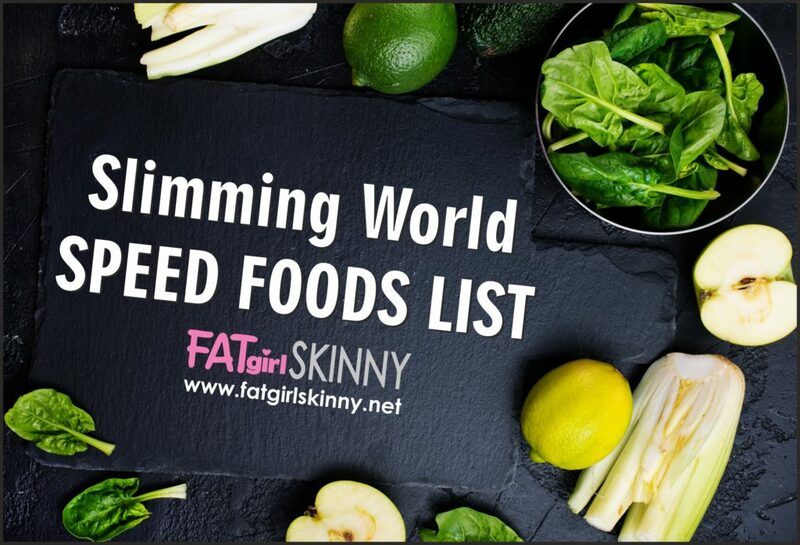 Hi, thank you for your list it’s really helpful for an old school slimming world like me! Could I just ask you if I’m doing green plan are baked beans a speed food? Thanks again for your info ☺ so helpful! Unless its pasta, rice, fruit, vegetables or lean meat it generally has a Syn value. Maggi cook in bags are high in Syns so I would avoid them. They aren’t needed.. there are so many amazing recipes out there full of flavour and Syn free. Flour is around about 4 syns per 25g. Most herbs and spices are Syn free. Bananas are not a speed food. They are Classed as free but not speed.